In the summer of 2017, six new women were selected through both the NASA and the Canadian Space Agency’s (CSA) Astronaut selection programmes, along with eight men. 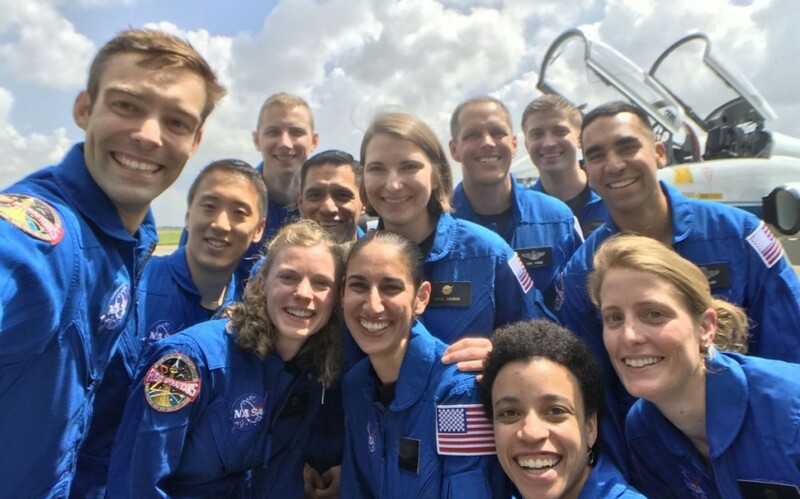 Zena Cardman, Jasmin Moghbeli, Kayla Barron, Loral O’Hara and Jessica Watkins, along side Jonny Kim, Frank Rubio, Raja Chari, Matthew Dominick, Warren Hoburg, Robb Kulin and Bob Hines, were chosen out of over 18,300 applications to become the next generation of NASA Astronauts. 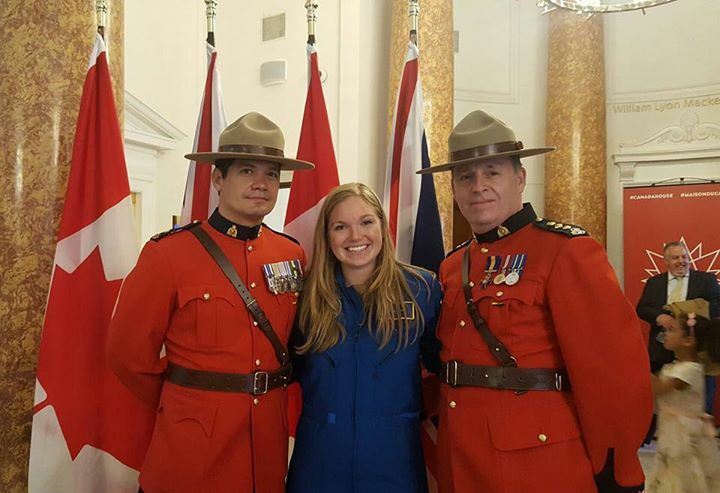 Canada’s two newest astronauts were announced recently to be LCol. Joshua Kutryk, an experimental test pilot and fighter pilot for the Canadian Armed Forces and Dr. Jennifer Sidey, a lecturer and researcher at the Department of Engineering at the University of Cambridge in the UK. These are names that you should remember. With space agencies aiming to send missions to the Moon and eventually Mars, these remarkable men and women could very well be one of the first humans to return to the Moon and step foot on Mars. 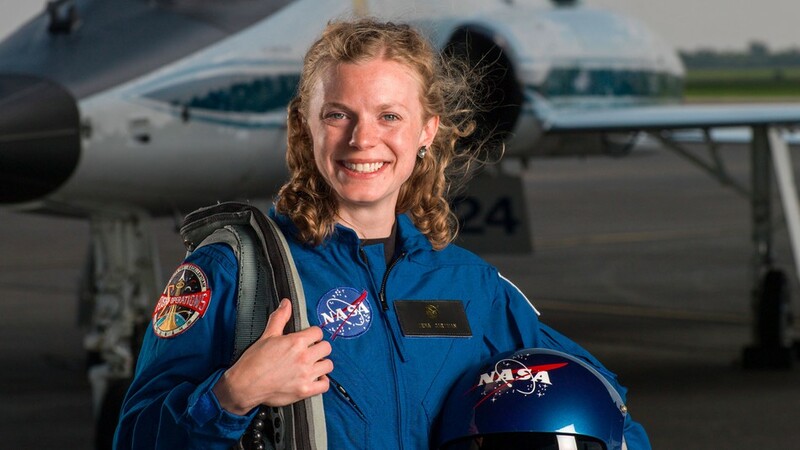 Three of the new NASA astronaut class were selected at 29 years old (Jessica Watkins, Kayla Barron and Zena Cardman), with Canadian Jenni Sidey 28 years old, making them some of the youngest astronaut candidates selected in history. If you think about it, that’s close to 10 years between completing Year 13 at secondary school or sixth form, to being selected as an astronaut! For the majority of the candidates chosen, their selection is the culmination of a lifelong journey, as Jenni Sidey describes to the QE Prize, “I’ve always wanted to be a scientist and have always been excited by the idea of exploring the unknown. 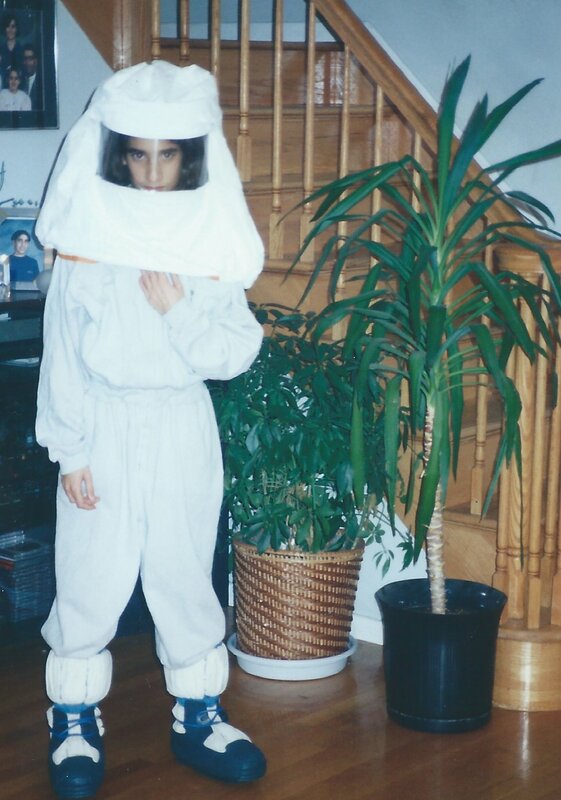 I remember when I was very young, I wanted to be an astronaut. This dream always seemed unreal until recently! In June 2016, the Canadian Space Agency (CSA) announced that it was looking to recruit two new astronauts in 2017. The class will begin two years of Basic Training this autumn at NASA’s Johnson Spaceflight Centre in Houston, Texas, learning how to fly jets, scuba dive, speak Russian, practice space walks and about the intricacies of the International Space Station. 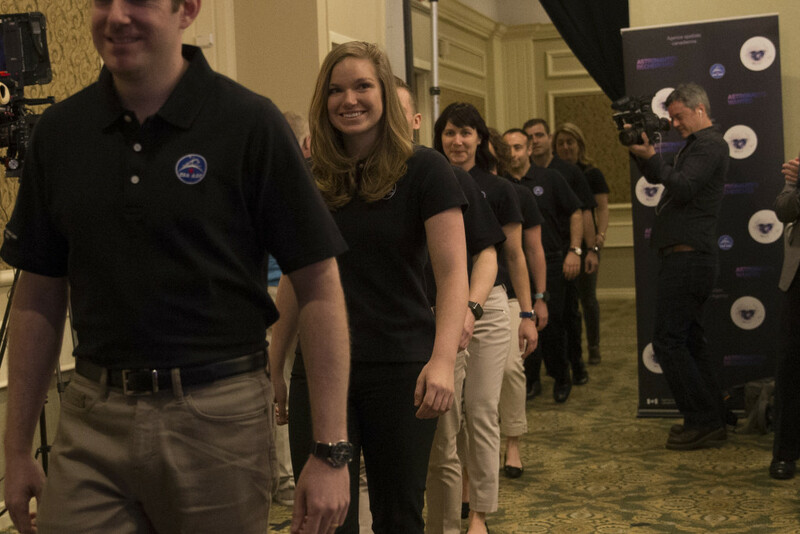 Until their graduation and completion of Basic Training they’ll be referred to as Astronaut Candidates, individuals who have been selected by NASA and the CSA to join the astronaut corps. The idea of being able to be a face to others who may not see people who look like them in STEM fields in general, and doing cool things like going to space. I think that’s really important for that exposure, for young girls. Here are five things that we can learn from the next generation of Rocket Women as they begin their Astronaut Training. 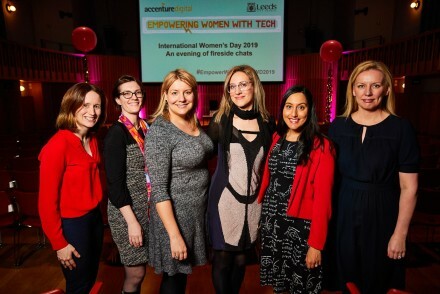 Zena Cardman prioritised her passion and persevered. The morning of the [astronaut] announcement, when myself and my classmates put on our blue flight suits and our families saw us for the first time, the daughter of one of my classmates said, “Mommies can be astronauts too.” I think that really said something important about making sure that kids see that there are people of different backgrounds, different ethnicities, males, females, in these fields and it’s something they can do too. 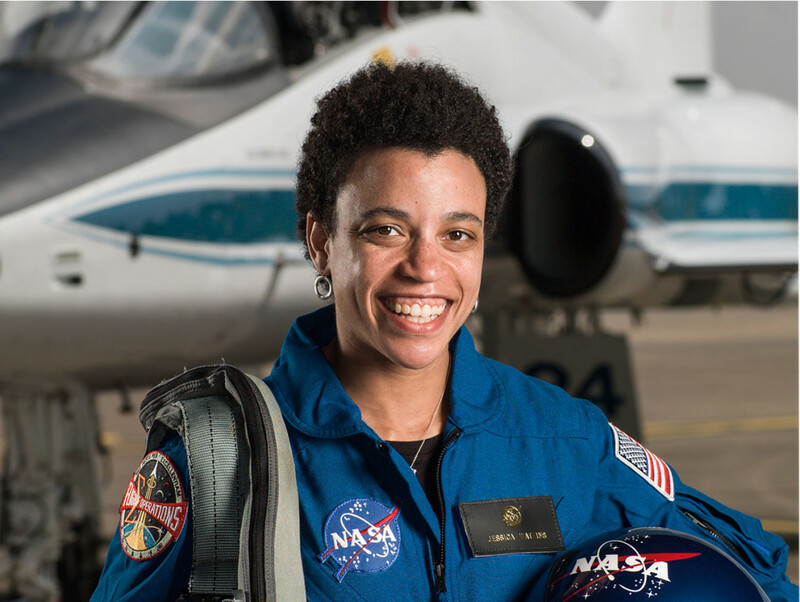 On completing her basic training, Jessica Watkins will become the sixth African-American female NASA astronaut. Of these, only three women have flown to space, with the fourth astronaut Jeanette Epps, a former Central Intelligence Agency (CIA) Technical Intelligence Officer launching to the International Space Station in May 2018! 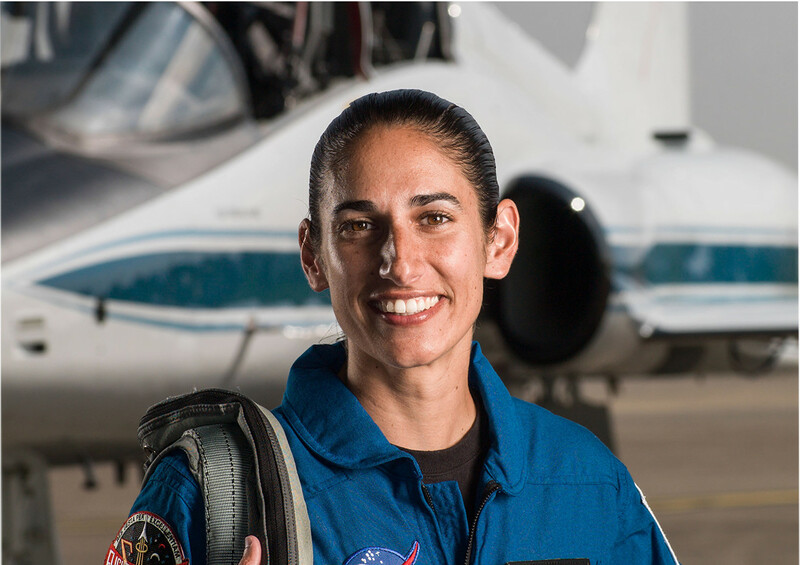 NASA Astronaut Candidate Major Jasmin Moghbeli has tested H-1 helicopters, accumulating more than 1,600 hours of total flight time, and has taken part in 150 combat missions! Talking to CNN‘s Christiane Amanpour, “[My background] was never specifically thought about as some sort of barrier or an obstacle in my way, but now on this side of things I can recognise how important it is to get out and make sure the next generations sees myself and my colleagues of all different backgrounds, all different experiences, so we don’t potentially lose a future brilliant mind because they assumed that only boys do this job, or only people of this ethnicity do this job, so I think now on this end I sense the importance of that…I think it’s very important for people to see. My main advice is just pursue something that you love. Because if you wake up curious and excited every morning, you’re going to be really happy no matter what the end result is, whatever career you wind up in. Just pursue whatever interests you. You know, I sit here in this blue flight suit, and I have to say it’s possible. So you just have to go for it. That idea of persistence, having a mentor who can continue to push you and encourage you in a STEM field is really helpful.